With its extravagance, glee, bombast, magic, and showmanship, Orlando is the place where vacationers of all ages can experience fantasy and adventure. It is among the most family-friendly vacation destinations in the world, with tens of millions of visitors filling its resorts, hotels, and theme parks every year. After you've decided to spend your next vacation in the City Beautiful, you will obviously need accommodation. 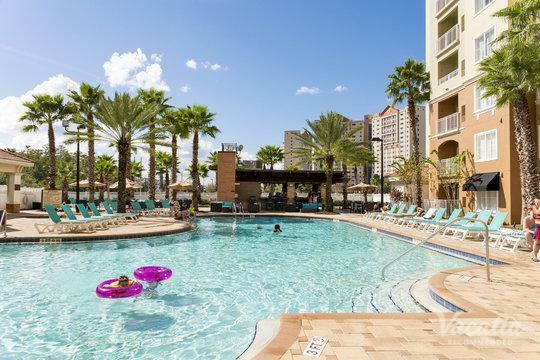 For many vacationers, finding Orlando resorts near Universal Studios is a must. There's almost nothing more exciting about Orlando than the theme parks, and you'll want to get to them as quickly as possible. 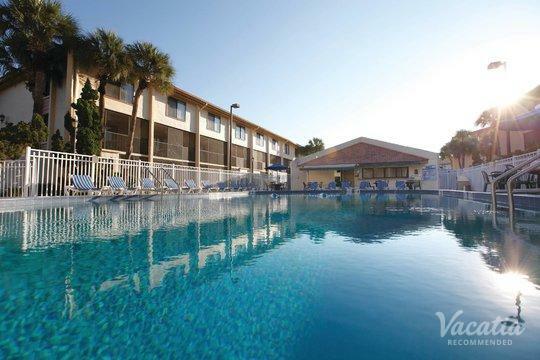 Hotels near Universal Orlando are just one of the many accommodation options offered by Vacatia. We have been exceeding the expectations of vacationers from all around, and you will quickly discover why our levels of customer satisfaction are so high. A resort or hotel near Universal Studios is mere mouse-clicks away. Start planning your Orlando getaway today. The main reason that Vacatia stands out in vacationers' minds is that we offer our customers something called resort residences. Among the many perks of going on vacation and staying in resorts or hotels in Orlando is that professional staff handle the housekeeping. On-site dining, pools, and scheduled activities are also some of the best parts about hotel life. Some travelers, however, want a little more flexibility. They want to cook some of their meals to save on the cost of dining out, and they want a home-like space in which to relax. This is where Vacatia comes in. Our resort residences offer the best of both worlds. You get your own living room, dining room, and kitchen, as well as those luxurious housekeeping services and resort amenities. You can have it all with Vacatia. 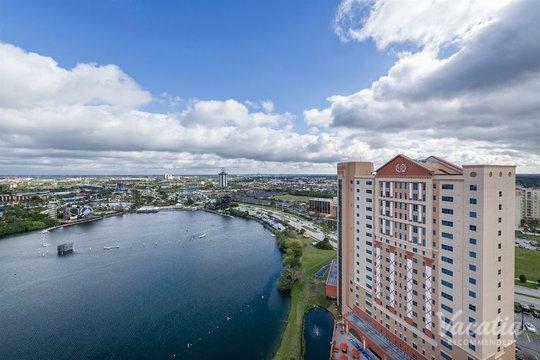 After you've booked your hotel or resort near Universal Studios with Vacatia, you will be all set to discover the unforgettable attractions and sights of Orlando. The City Beautiful certainly lives up to its name. Its scenery, culture, and hospitality are among the best in the South. 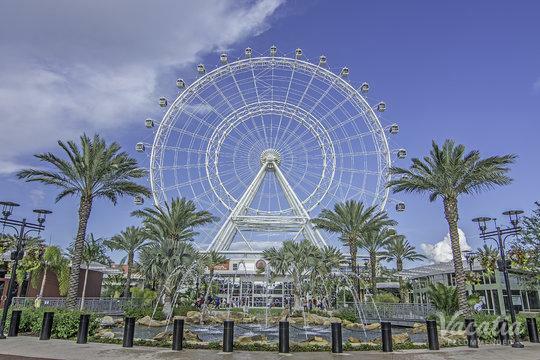 Orlando is home to more than a dozen amusement parks. Among the most famous are Walt Disney World (which is comprised of two water parks, Magic Kingdom, and Epcot) and Universal Orlando (which consists of the Wizarding World of Harry Potter, Universal Studios, and Islands of Adventure). Orlando is the place where holidaymakers young and old can immerse themselves in one-of-a-kind entertainment. Theme parks, aquatic attractions, and indulgent escapes are among the City Beautiful's many offerings, so get ready for a getaway full of surprise and delight.